So we are really excited to extend this Welcome Spring spa special! Now you can recharge, renew and re-energize with an early week visit (Monday through Thursday) at the Garden Spa at Sage Hill Inn and receive 20% off all treatments. It’s the ideal space to indulge and recharge. 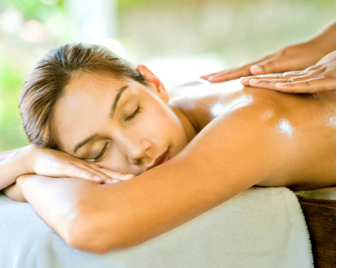 Menu offerings include everything from deep tissue massage to facials, to reflexology and sugar polishing. Steal away sometime for yourself or bring a friend or two. It’s even warm enough to take a dip in the swimming pool! And mothers and daughters, book early for Mother’s Day…what better way to relax! For more pampering details and to make an appointment, please call us at 512-268-1617.